Agnes Scott is proud to have alumnae with inspiring personal, professional and academic accomplishments. In this Q&A, we hear from the Alumnae Association’s new president, Giselle Fernandez Martin ’98, on a range of topics, from how Agnes Scott continues to shape her life post-graduation to her goal of further establishing environments where all alumnae can engage and help grow their alma mater. And much more! Giselle graduated with a B.A. in International Relations. Since graduation she has held various roles throughout the private sector and higher education. After college, Giselle spent a few years with IBM as a territory sales manager covering the Midwest and parts of the Caribbean. Following this work, she transitioned to higher education; she served as the Assistant Director of Undergraduate Admission at Georgia Tech where she led key strategic initiatives and scholarship programs; she served Tech in her last role as Director of Enrollment and Community Enrichment, managing enrollment and student development goals for the College of Computing. In 2005 she was the recipient of the National Association of College Admission Counseling (NACAC) "Rising Star Award." After eight years at Tech, Giselle spent three years managing a multimillion dollar higher education and youth development portfolio for one of the largest Georgia based private foundations. These experiences have all led her to her current role at Emory University as the Associate Dean of Admission responsible for global initiatives and key scholarship opportunities. Giselle also holds a M.S. in History and Sociology of Science and Technology from Georgia Tech. She and her husband Chris live locally and escape to their beloved Spain whenever possible. What are your goals for this year as president of the Alumnae Association board of directors? What are you most looking forward to? 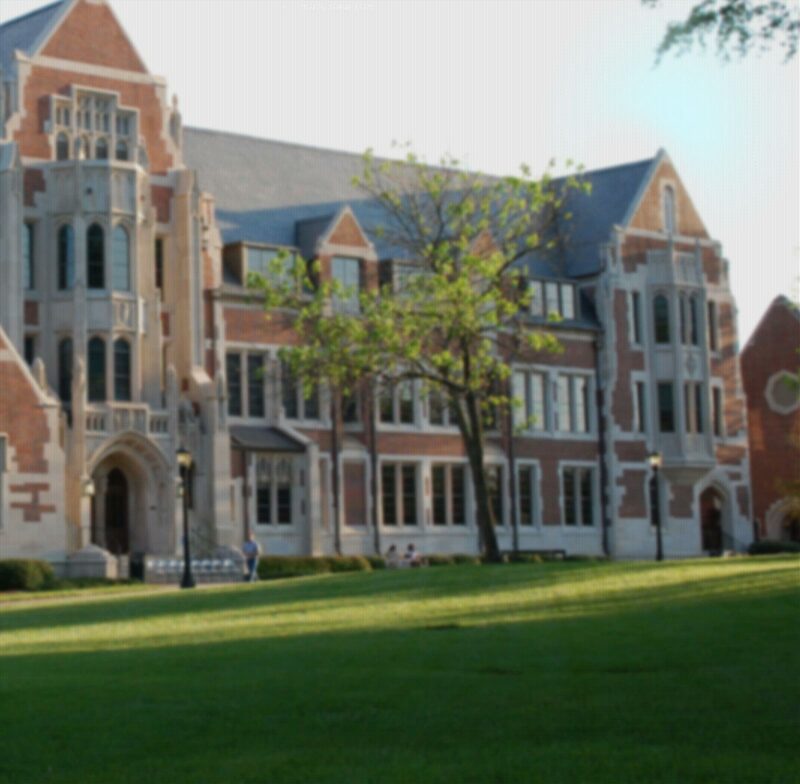 As a member of the Agnes Scott community for the past 24 years I have learned to be a thoughtful listener. As president, I will strive to listen and to understand, not always to provide an immediate solution. My goal is to create a diverse array of environments where all alumnae can engage with meaning, listen with compassion, and better understand each other’s experiences. By creating more opportunities for education, understanding and dialog, the Alumnae Association will continue to play a key role in helping advance the Agnes Scott mission. President Zak just started her tenure at Agnes Scott. How will this shape the agenda of the Alumnae Association this year? We are delighted to welcome President Leocadia I. Zak into our Agnes Scott community. There is no doubt that she brings with her a commitment to empowering women and because of her illustrious career in public service and global engagement, she will inspire today’s Scotties to engage the challenges of their time. Her perspectives on how to shape the future of SUMMIT, will also be one to learn from. As past-president Kiss has mentioned several times, I too, believe it takes three presidents to transform a college. The Alumnae Board is ready to hear from all of its alumnae base and looks forward to listening, learning and engaging in meaningful work as President Zak leads the Agnes Scott community to the next level. How has remaining an active member of the Agnes Scott community made a difference in your life? What do you tell other alumnae to encourage them to volunteer, give or champion the college? Remaining active in the Agnes Scott community has, quite frankly, led to some extraordinary friendships and continued education for me. At many junctures in my service to the college, I have found healing and reconciliation to be pivotal turning points for me personally. I highly recommend engaging with the college on ANY level! To be quite candid, while I was a student at Agnes, I wasn’t always prepared for the rigors or the complexities of what life threw at me (can you imagine, a 16 - 20 year-old not being prepared for life?). Upon graduating in 1998, there were moments that filled me with regret — choices I could have made, decisions that could have been made differently or even people that I wished I would have connected with better. For several years I only stayed in touch with my close group of Scotties. When I started to expand my involvement with the college I quickly realized that each experience left me with a feeling of renewed empowerment and good energy. So I did more and brought more friends along. With the incorporation of a new president, I encourage you to think about how you too can re-energize your Scottie relationships and how we can help you spread the good word! There are so many ways to get involved, like volunteering in a leadership role, helping recruit future Scotties, attending events and so much more. Coming to Alumnae Weekend is a great place to start! What makes you proud to be a Scottie? I could write a book about this! I bet many of other Scotties could as well. This should be a featured editorial section of The Onyx! If I can only point to a couple of things that make me proud to be a Scottie it would have to start with the fact that Agnes Scott has given me the authority to live my life with honor, integrity and to value humanity with almost childish enthusiasm. Agnes has pushed me to live spherically, in a multitude of color and never take anything for granted. It has blessed me with friendships that are multi-generational and experiential (this alone has given me breadth and depth of understanding of the vastness of the potential we all have ahead of us). Above all, the proudest essence of being a Scottie is the understanding that higher education does not end after a degree has been granted. And likewise, that leadership doesn’t always come with conventional titles. Do you have any other messages you’d like to share with alumnae and the Agnes Scott community? Engage with us and never be shy to reach out (alumnae@agnesscott.edu or 404-471-6323). Give your time and spirit (funds help too!). Follow the Alumnae Association on Facebook. Elevate the Agnes Scott name any chance you get! And above all be true to our mission to think deeply, live honorably and engage the intellectual and social challenges of their times.